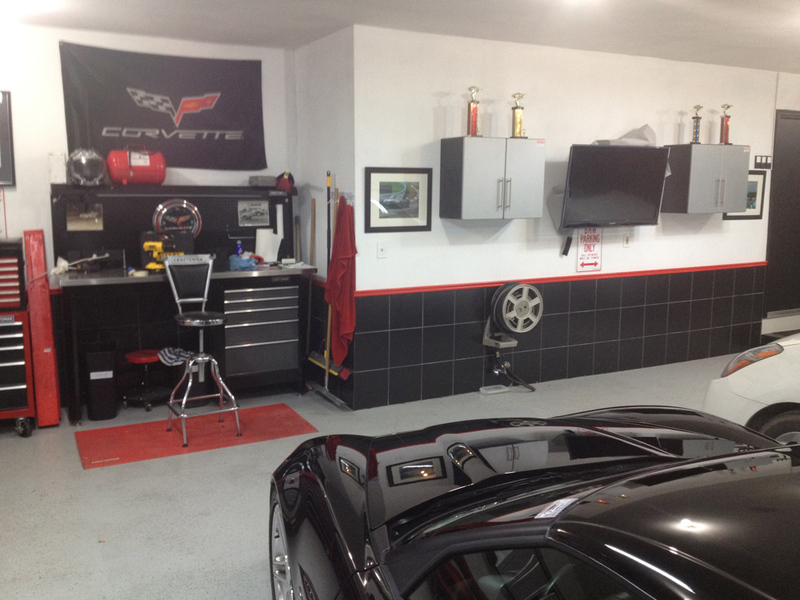 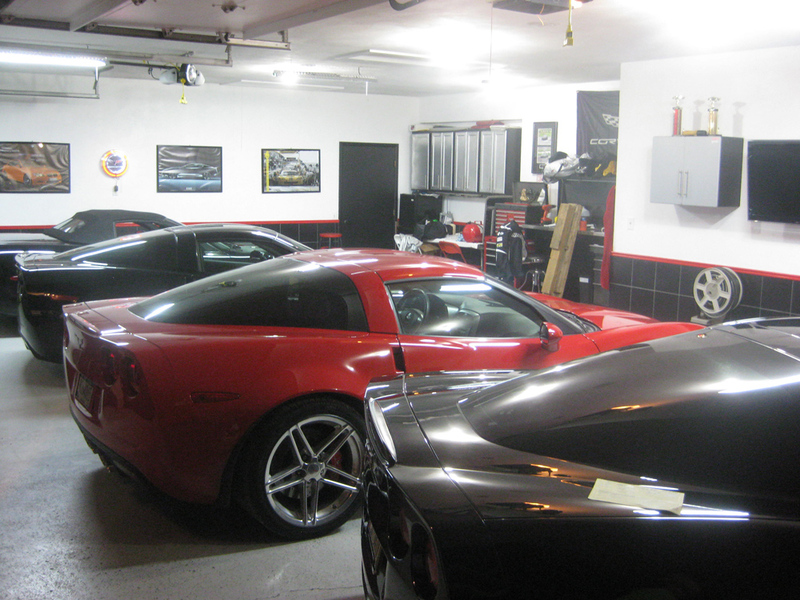 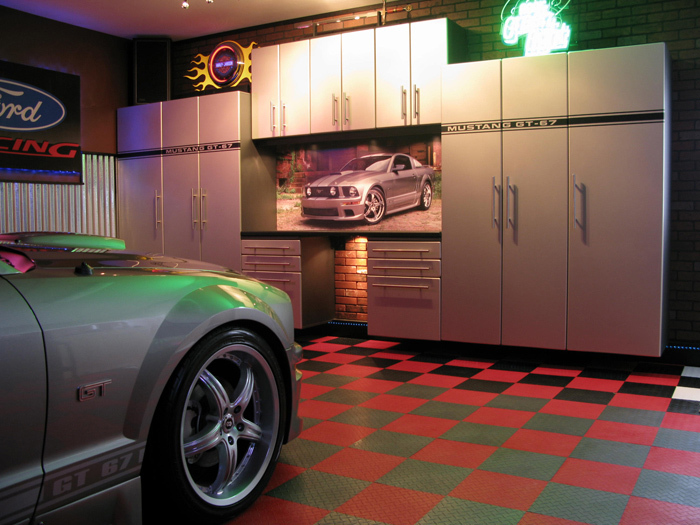 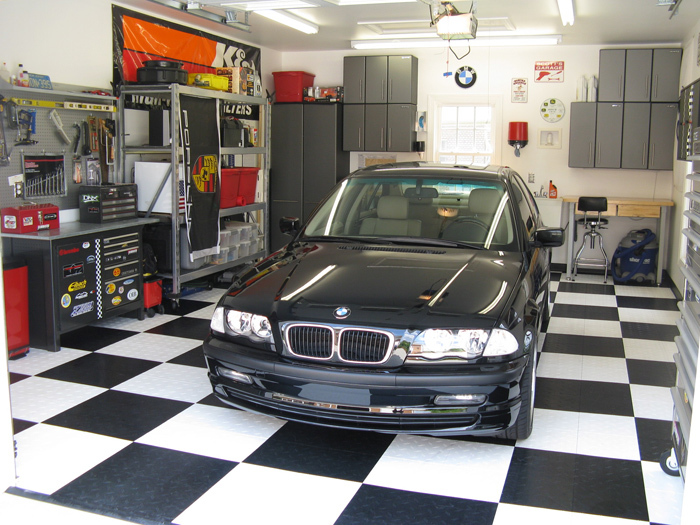 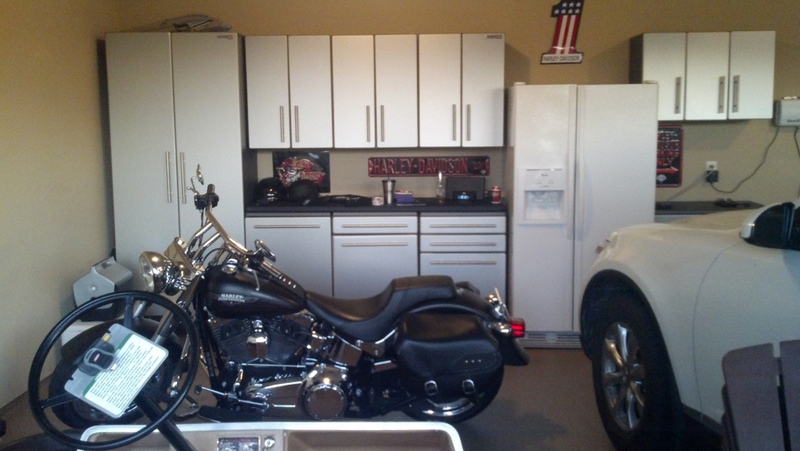 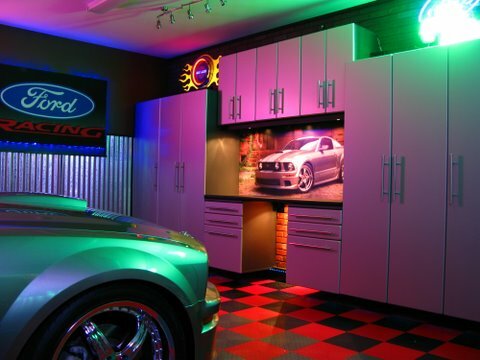 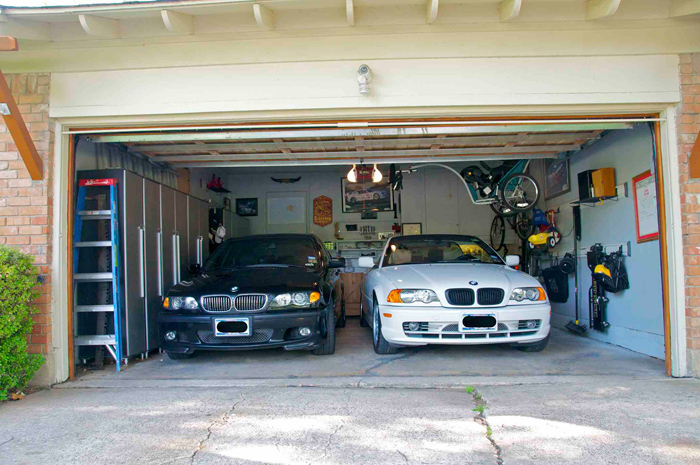 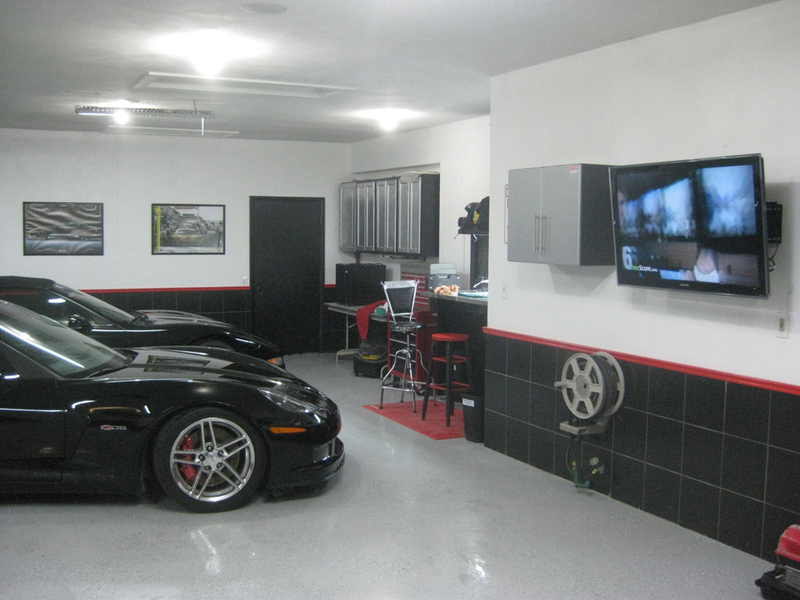 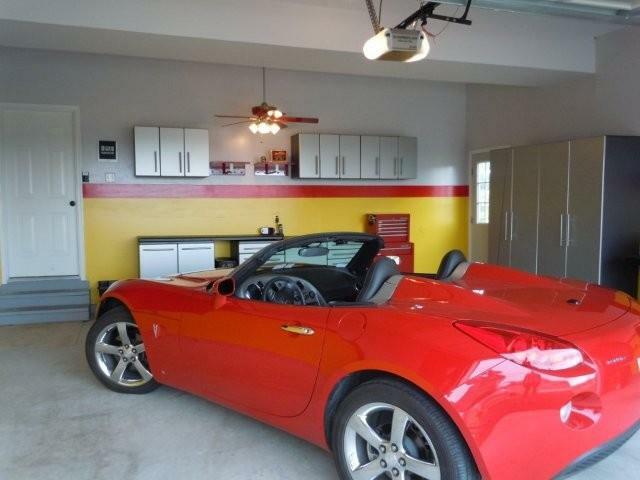 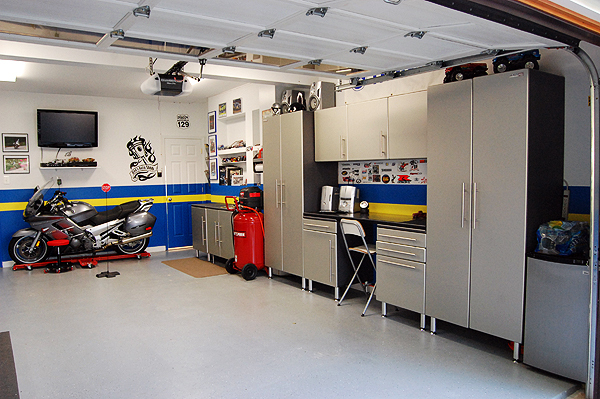 The garage is more than a place to park your car, its a sanctuary for your most valued possessions. 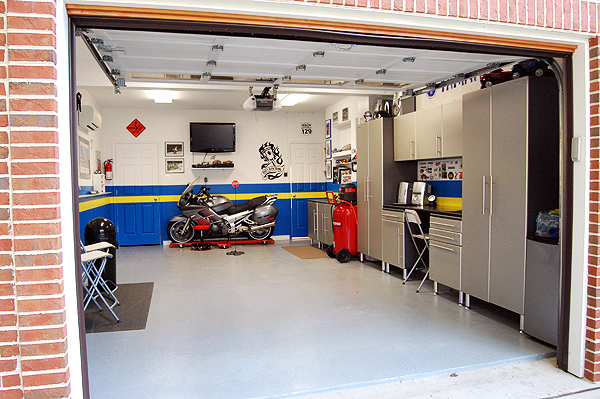 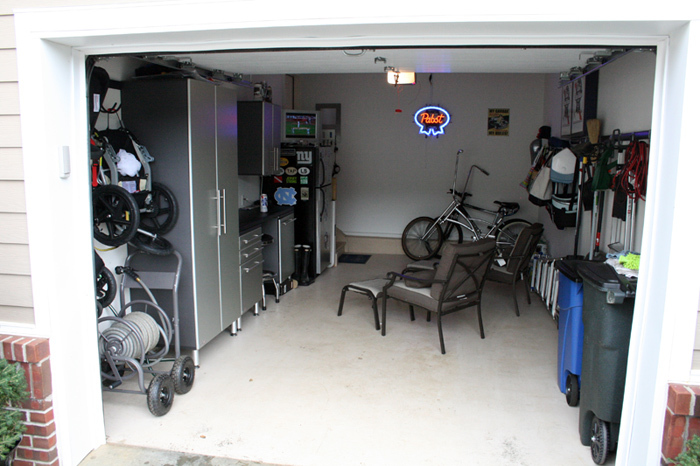 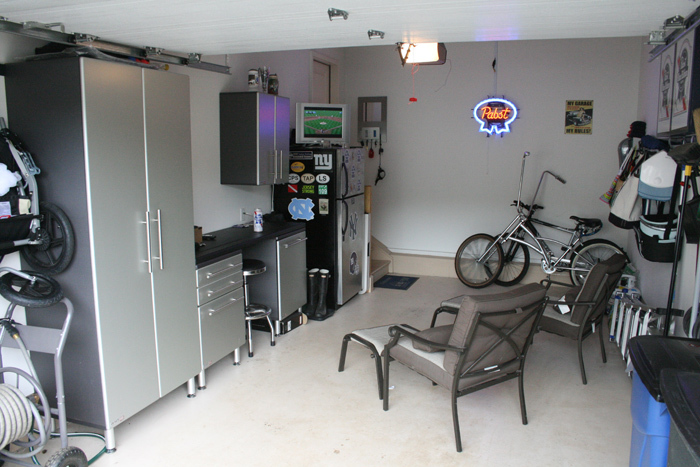 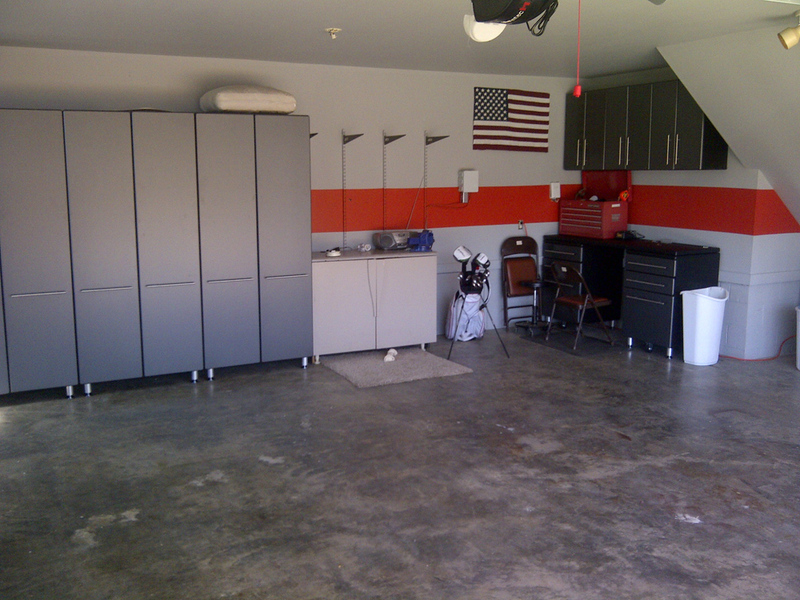 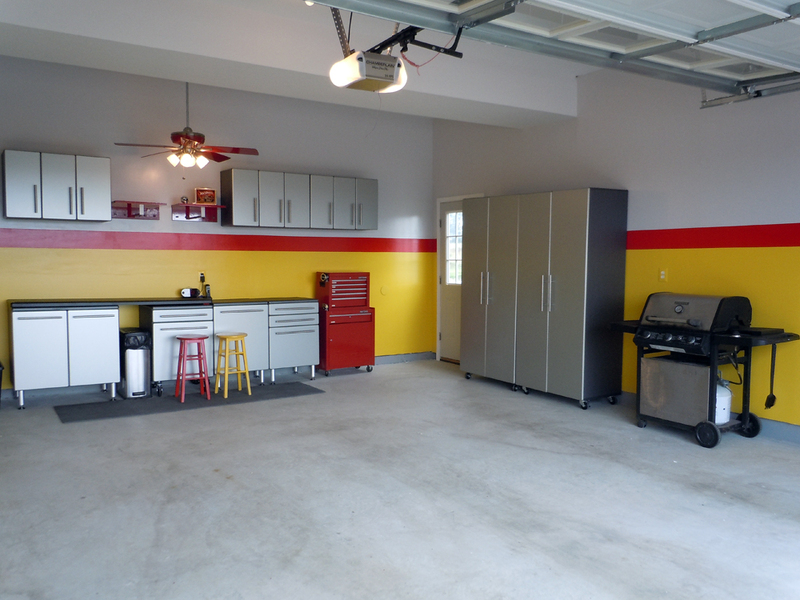 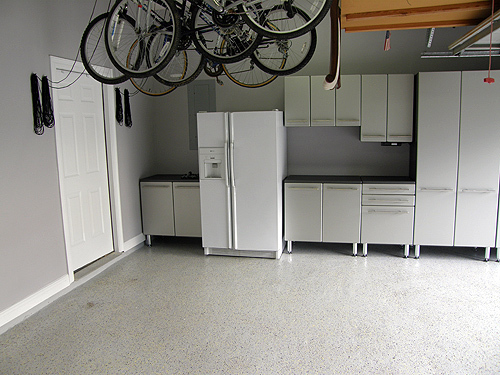 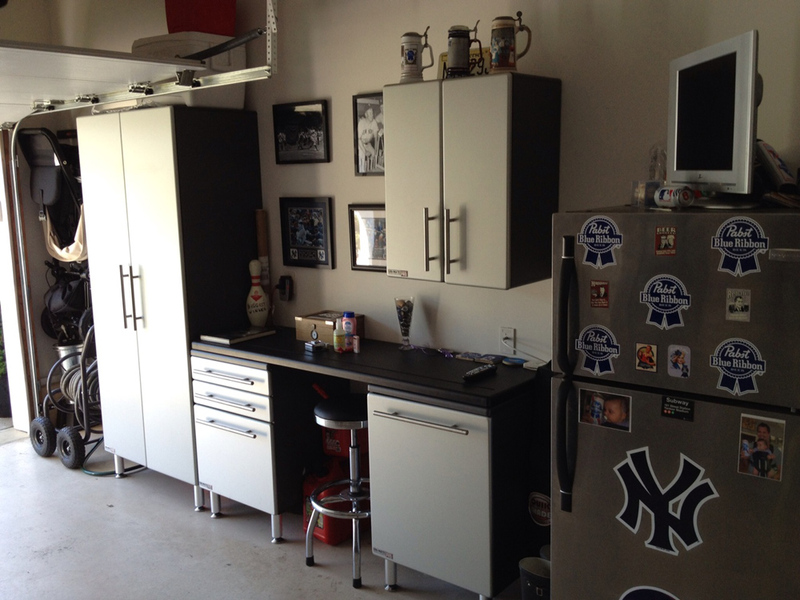 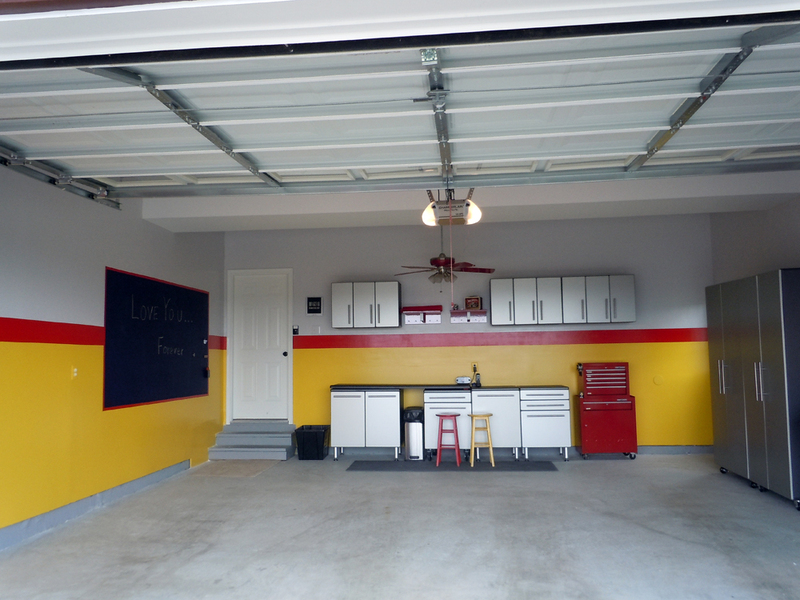 Ulti-MATE Garage PRO adds style, form and function to your sanctuary. 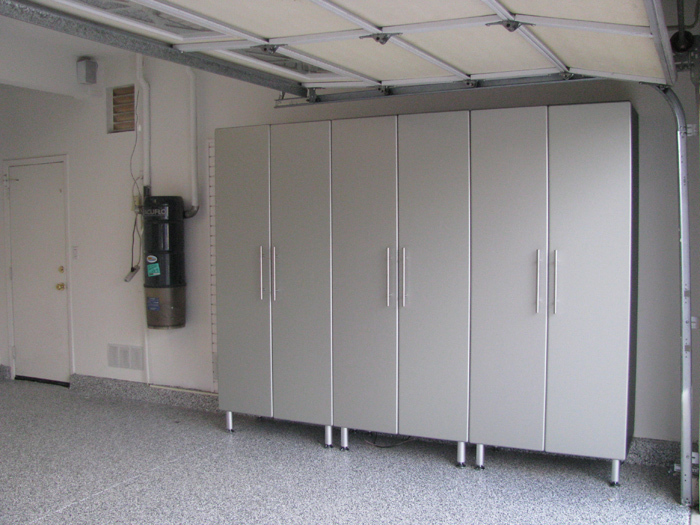 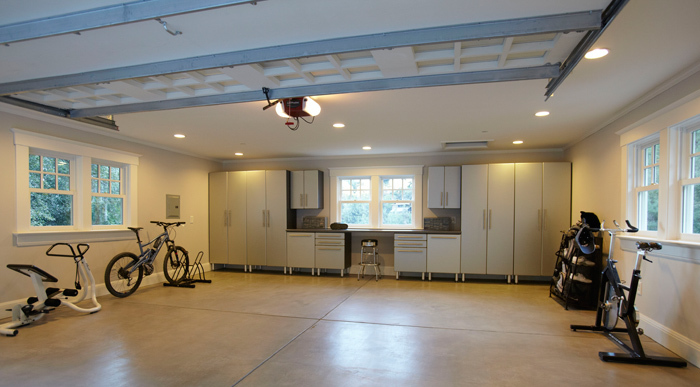 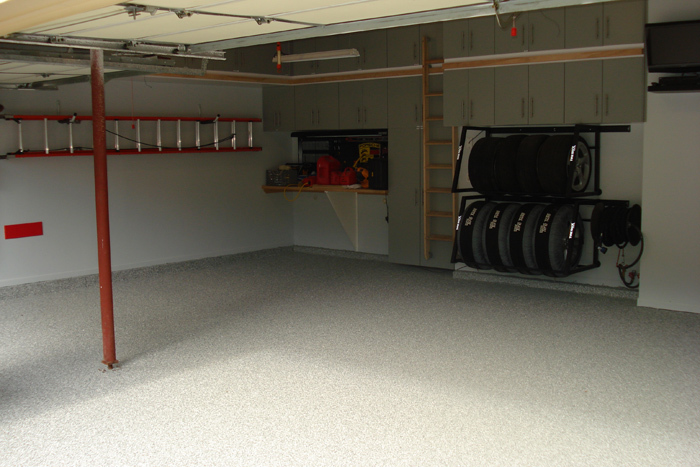 Uncompromised quality, beautiful automotive finish and all the pieces you need to fully customize your space, Ulti-MATE Garage PRO is THE garage storage solution for the most discerning homeowners. 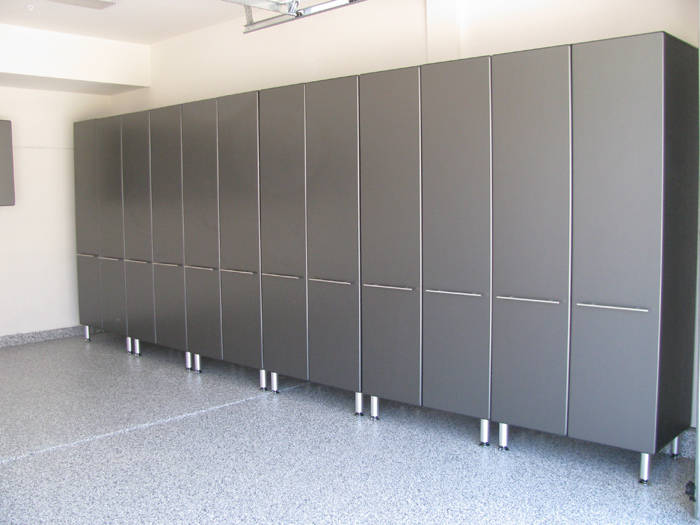 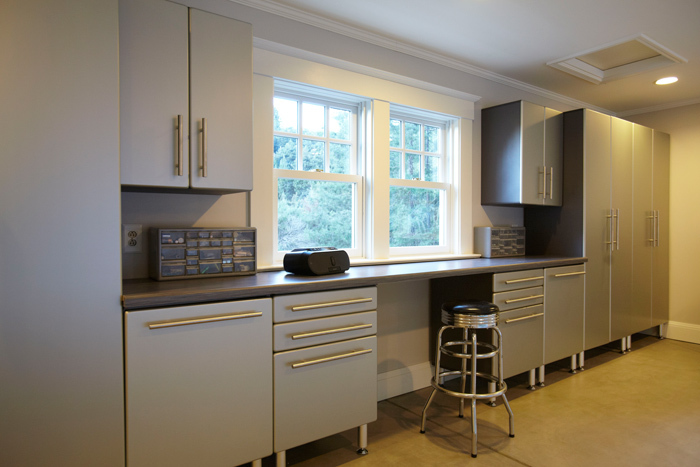 Finished with a durable metallic silver Polyurethane (PU) coating over heavy duty MDF doors and drawer fronts, these cabinets stand out from the competition. 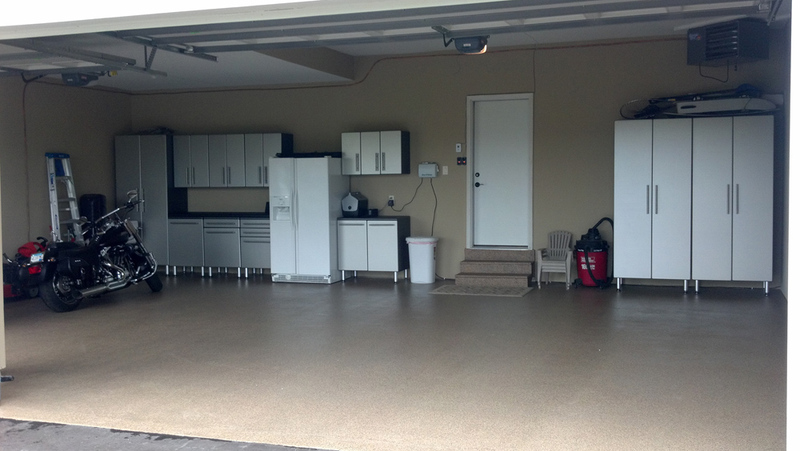 Radius edges and full overlay design provide a custom, high end designer look. 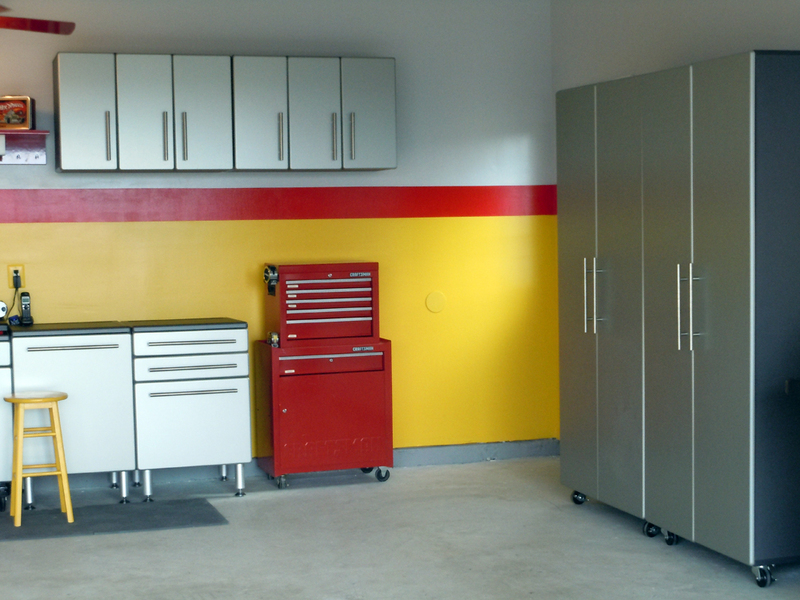 Durable cabinet construction with designer hardware options makes Ulti-MATE Garage PRO the only choice for people that demand the best in their home. 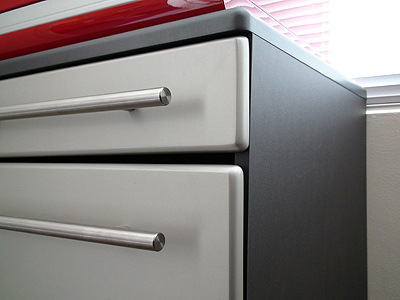 Long lasting and durable, metallic finish Polyurethane (PU) coated doors and drawer fronts over 3/4 MDF. 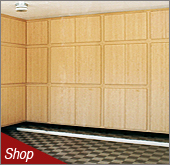 3/4" Cabinet construction with thermofused texture finish PVC laminate finish. 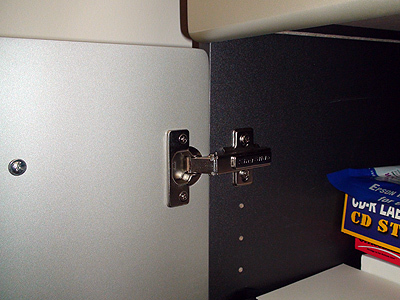 Slip Fit(tm) fasteners and confirmat screws for strong, secure assembly. 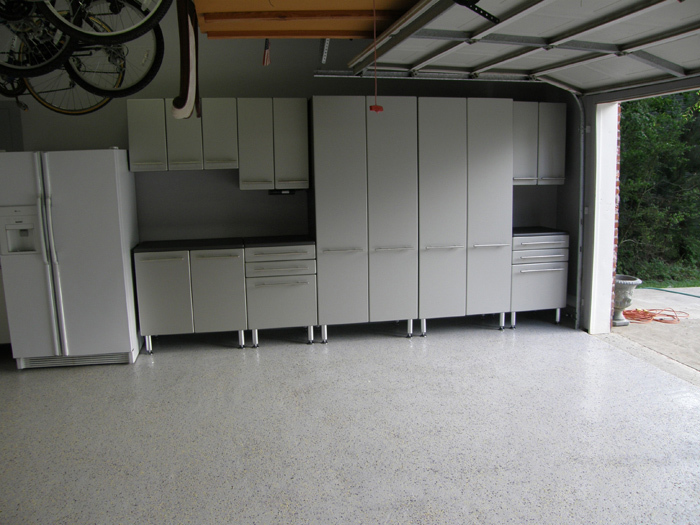 Heavy duty, roller bearing full extension drawer glides (rated to 100 lbs.) Preinstalled for easy assembly. 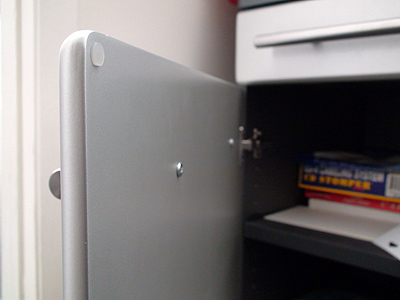 Moisture resistant, fully laminated 1" shelves with heavy duty PVC shelf brackets, load rating 200lbs . 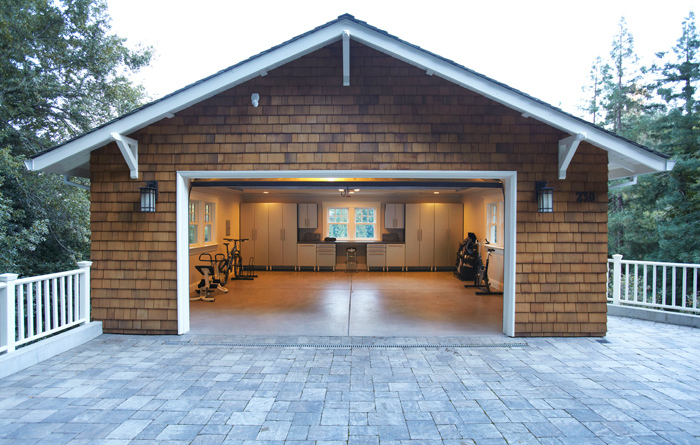 Line bore for maximum adjustability. 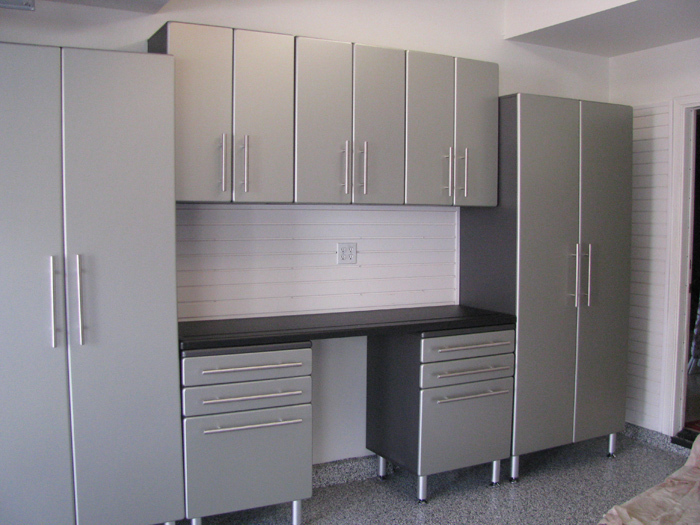 Metallic silver PU coated facings with graphite cabinet color. 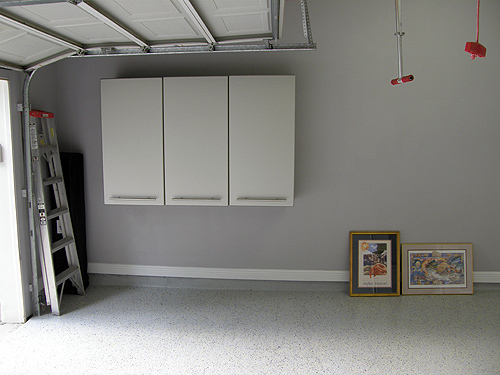 This garage storage requires assembly.